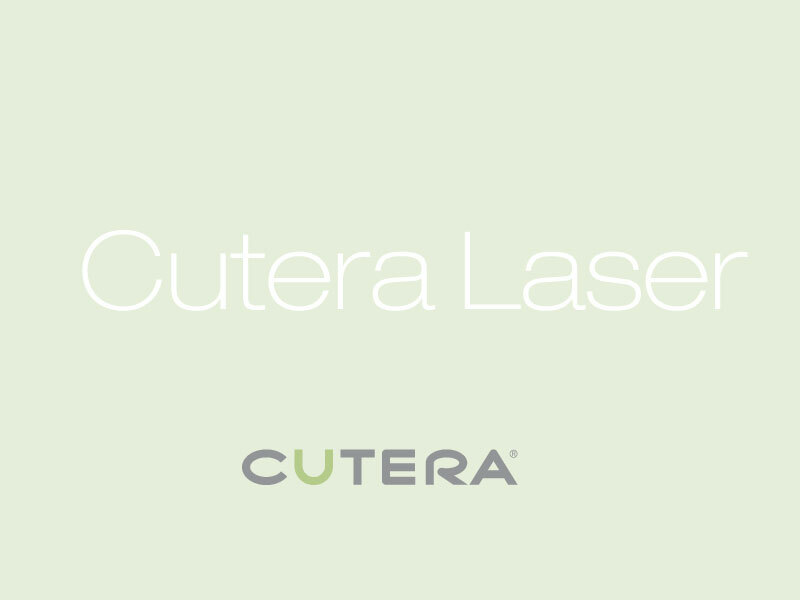 Men and women alike are making unsightly facial and leg veins a thing of the past, thanks to the Cutera Laser. 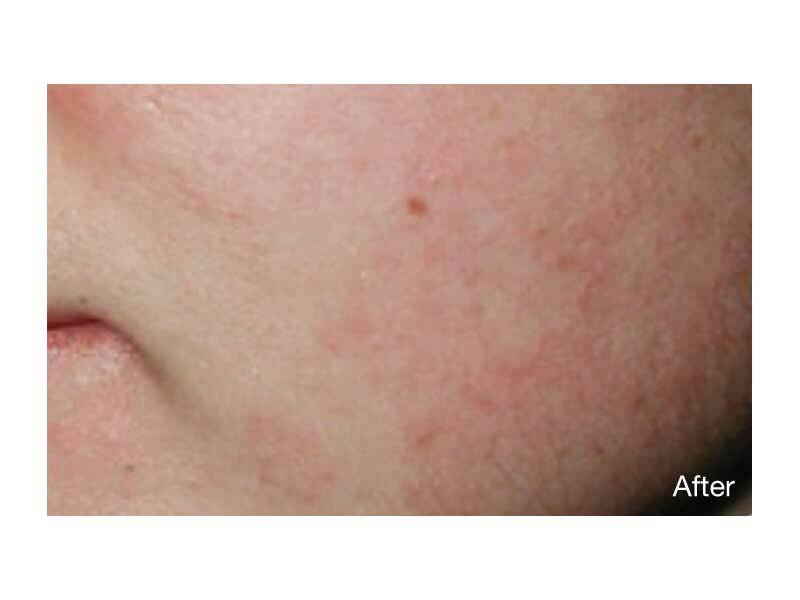 No more painful injections! 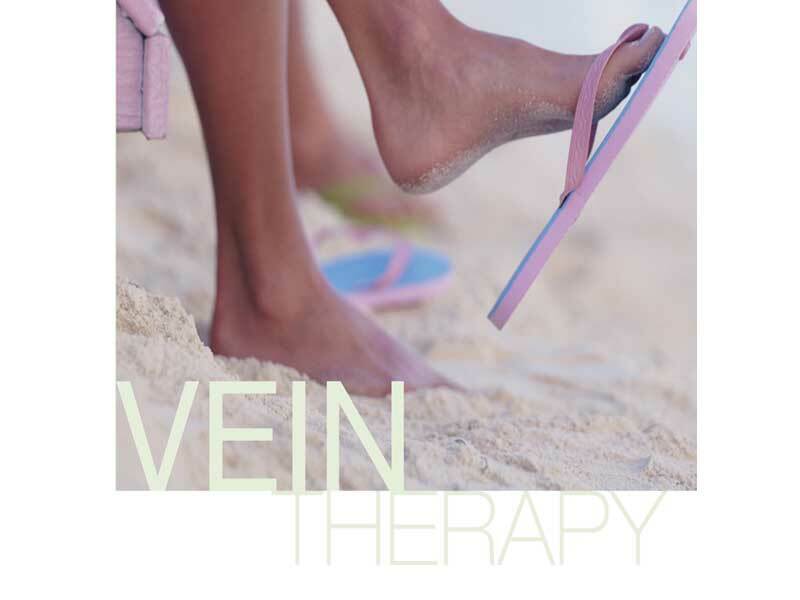 With the most advanced technology, a unique design, and a longer wavelength, the Cutera Laser at My Face Aesthetics Clinic in Bolton can safely and effectively treat both tiny superficial face veins and deeper blue leg veins on men and women of all skin tones. 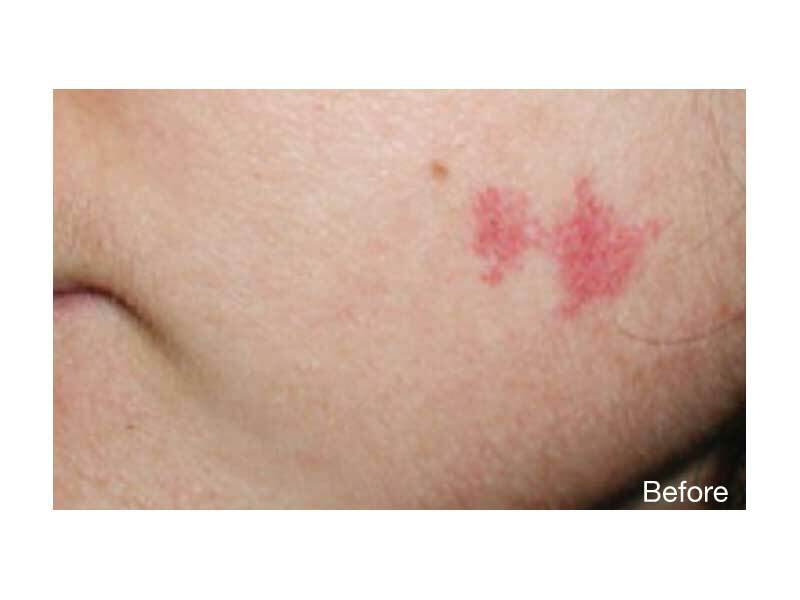 Blood blisters or “hemangiomas” respond very well to Cutera Laser treatment, usually with just one session. 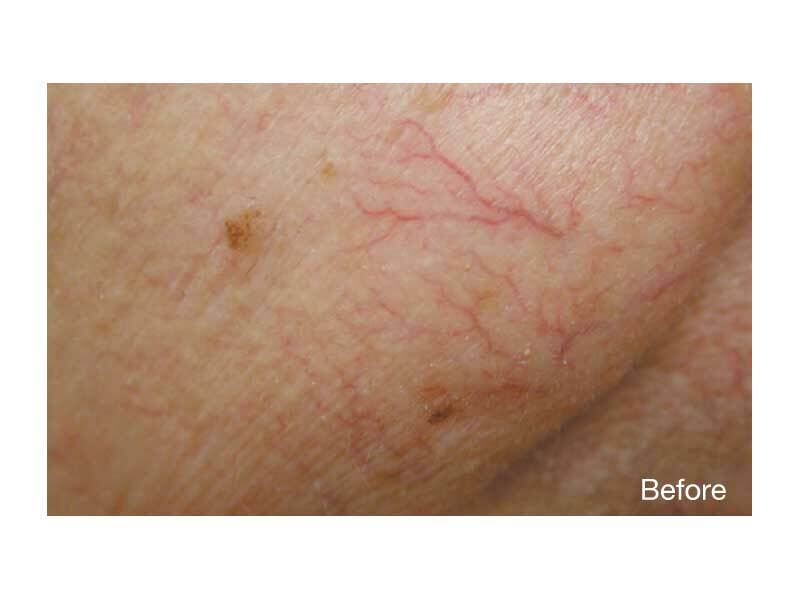 Patients with port wine stains and other vascular lesions who had given up on finding a solution have been overwhelmed by the success of their Cutera Laser vascular treatments. Botox can also be used for excessive sweating, typically in the underarm, hand & foot areas, by injecting the sweat gland directly. 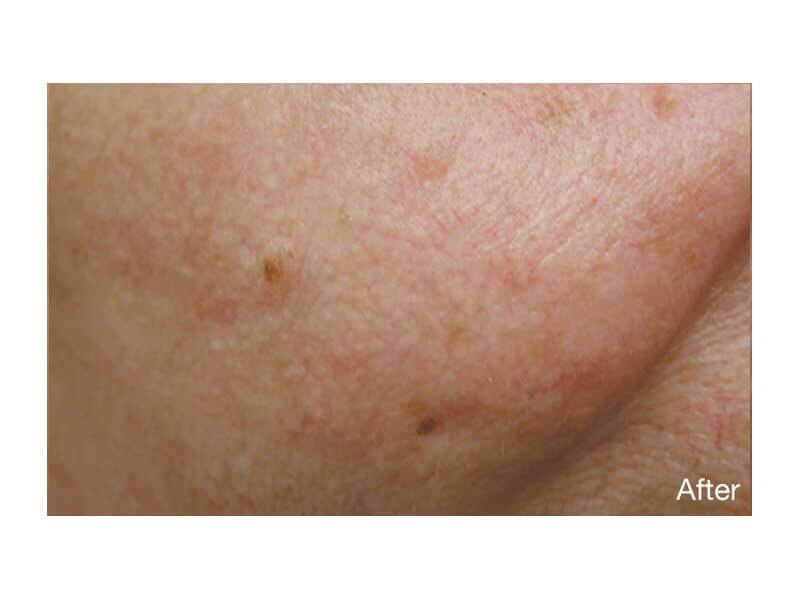 Our Bolton Cosmetic Clinic specialises in quick and safe ways to reduce fine lines and wrinkles, through the use of Botox and Dermal Fillers to rejuvenate ageing skin. NHS Discount List Bolton .